What: A two-hour jam/recording session where the birthday boy or girl becomes a Star. How: Everybody learns to sing or play a song on keyboard, guitar, bass, drums or other rhythm instruments and everyone leaves with a CD of the Birthday Band, recorded and engineered in our state-of-the-art studio. Click to view our PARTY SONGLIST. With: We provide a Party Director and an Audio Technician/Music Director, all instruments (partygoers may also bring their own instruments), a party room for refreshments and opening presents, a special B2R Party Pack for all the participants and a CD of the partygoers' performance for each participant. Food, drink and paper products not supplied by B2R. Ask about our Frozen themed party featuring "Let It Go." 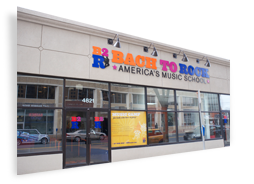 What: Bach to Rock’s Karaoke Birthday Party is the perfect party for kids and adults eager to become a rock star for a day! Designed for ages 6 to adult (the only prerequisite is they must know how to read), the first step is for the birthday guest of honor to select a song from B2R’s birthday party song list that includes current pop hits (Taylor Swift, Ed Sheeran) and classic rock gems (Beatles, Journey). Party length is 90 minutes. How: During the party, the guests will work with a vocal instructor on learning the song, as well as receiving proper singing and breathing techniques. Click to view our PARTY SONGLIST. With: With the help of B2R’s sound engineer, the guests will record the song in our professional recording studio! At the end of the party, every guest receives a B2R goody bag filled with treats and the CD of their recording; the birthday guest also receives a T-shirt! Thirty minutes of the party also includes usage of B2R’s birthday party room for any food you would like to bring, as well as presents. What: This action-packed party allows the children to explore rock 'n' roll instruments up close, and see for themselves how music is made on keyboards, drums and guitars. They'll also learn simple musical rhythms - quarter notes, eighth notes, quarter rests - and enjoy putting their new-found musical skills into action during a live drum circle! Party length is 90 minutes. 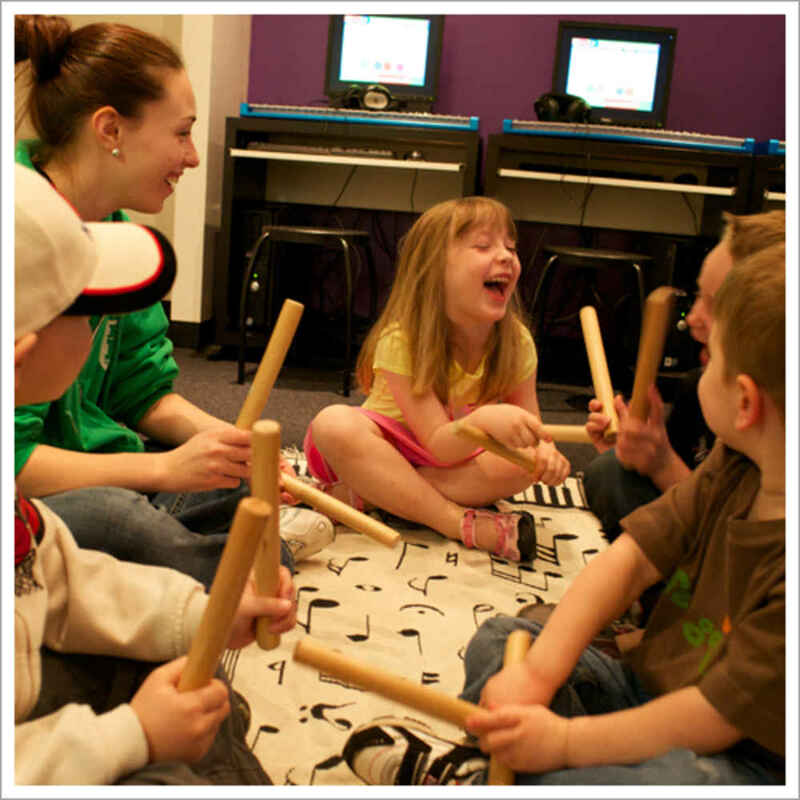 How: After hands-on exploration of the instruments at the beginning of the party, the kids will enjoy learning foundational musical concepts through lively music and movement games. They will have an opportunity to eat cake and celebrate during the second-half of the party, with B2R goody bags given out at the end! With: We provide the Early Childhood Specialist as well as the music, instruments, tables and chairs, and a goody bag for each child. "Our party was a success for the 4-6 year old birthday party! My daughter enjoyed herself greatly and had a wonderful time. People were still talking about it on Monday after the Saturday party. Her enjoyment was priceless to me and I know from that it was a success!" "Clean new facility and good equipment. Awesome friendly staff who are dedicated to what they do. It's a fun birthday party option that hasn't been overdone. Stimulates children's interest in music.Reasonably priced for what you get. Easy to find." "Beautiful facility, fun party idea, instructors were skilled and very friendly, patient with the kids." 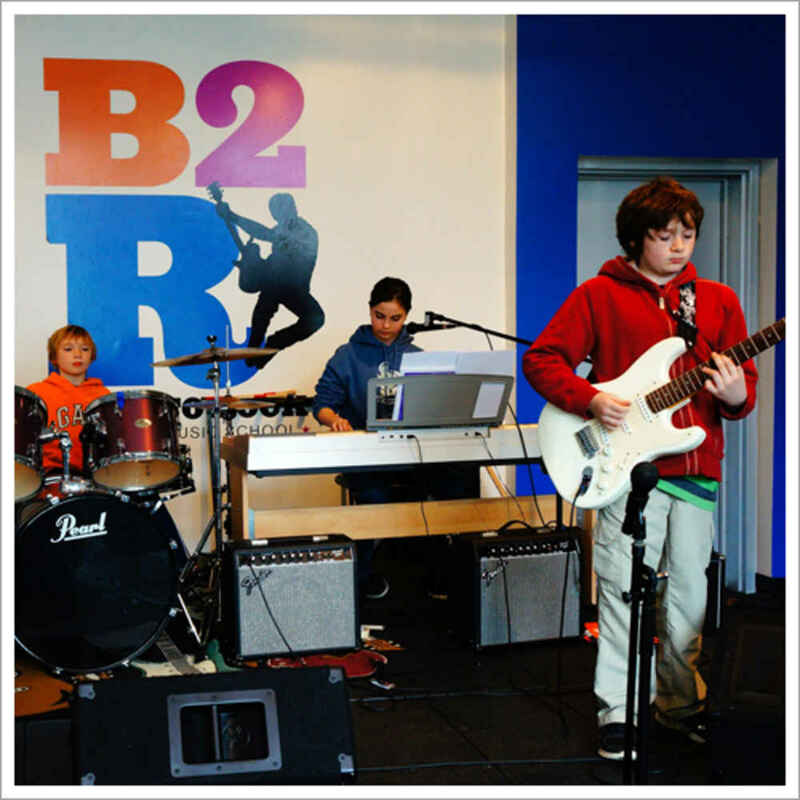 "Positive place for kids even if they don't have previous music experience. We had two children that were hard of hearing/deaf and they were treated just as normally as anyone else and they had a fantastic time. All the kids shared the experience with their friends at school and were really excited about being in a 'rock band'."